Repack your mufflers with these MBRP Powersports muffler repack kits. This kit will restore the sound and performance of your muffler and maximize the life of your canister assemblies. 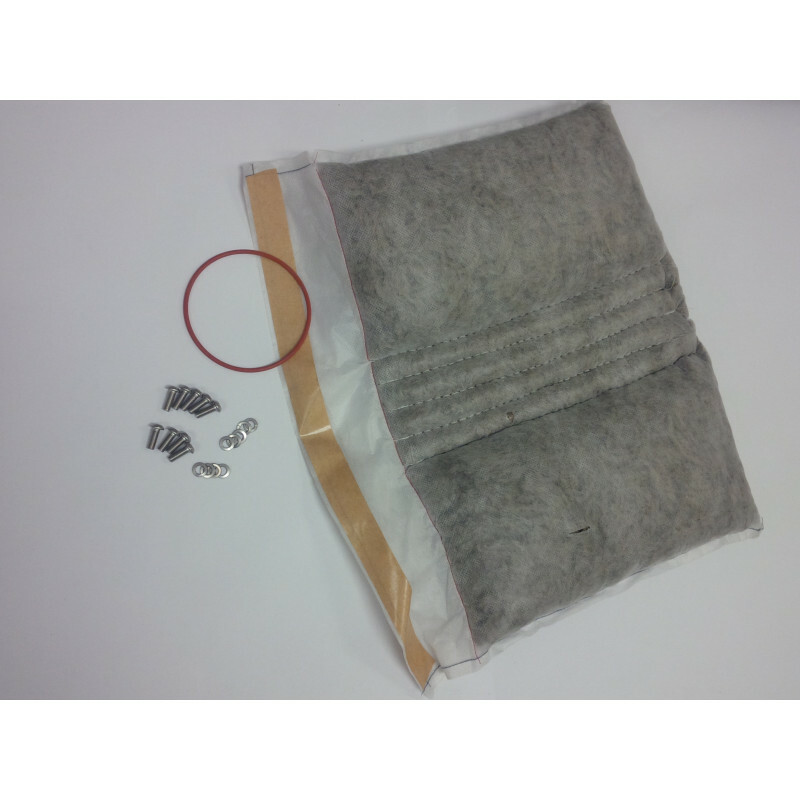 The kit includes one repack pillow specifically made for your PowerTech 4 muffler core, along with a replacement O-ring and new hardware for the muffler endcap.